HPD in Action! 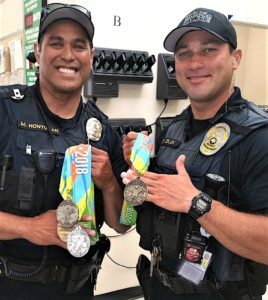 – Backing the Line, Inc.
Congratulations to Corporal Ramon Colon and Officer Mike Hontucan of the San Diego Harbor Police Department for winning five medals at the recently held U.S. Police and Fire Championships, Surfing Competitions! Way to go guys!!! 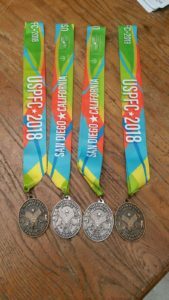 Mike Hontucan: Silver Medals in Long Board and Body Board, and Bronze Medals in Short Boards and (new this year) Pickleball. 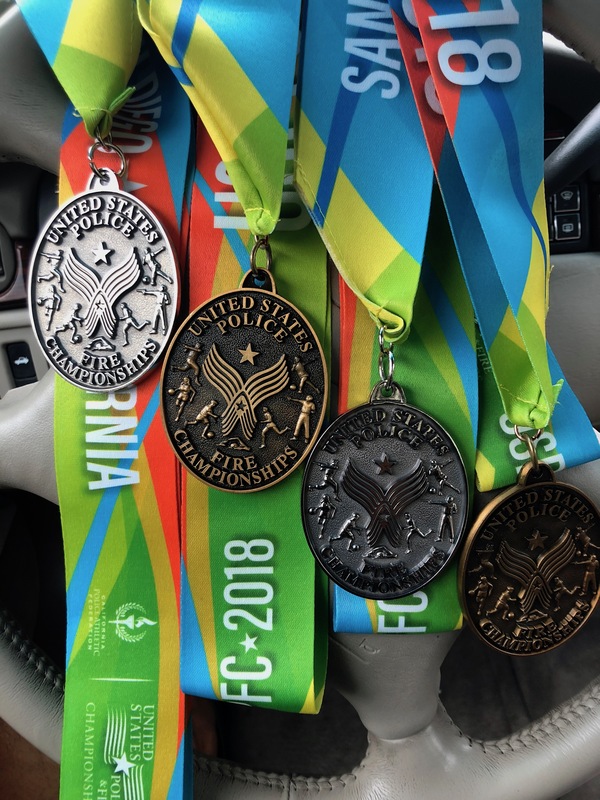 Ramon Colon: Bronze Medal, Long Board Competition, 40 YOA and over.